Many default apps in Windows 8 were upgraded with additional functionality with the Windows 8.1 upgrade. This includes cosmetic changes, added features and even new, enhanced apps. Let’s look at the changes to Windows 8.1 apps. 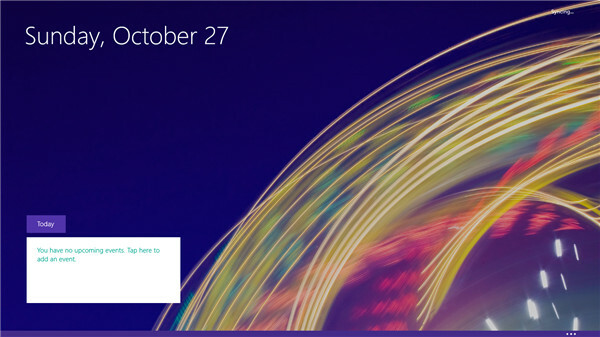 Here’s a look at the default app upgrades in Windows 8.1. 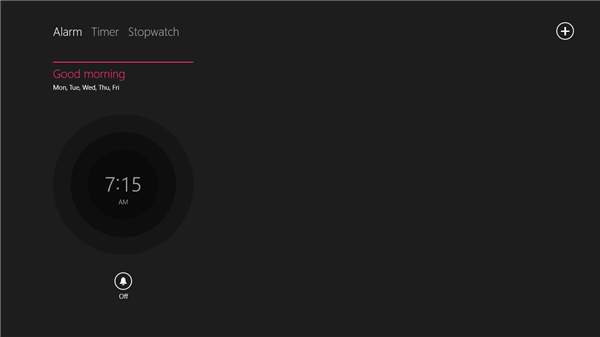 Alarms is a brand new default app brought to Windows 8.1 that does exactly what it sounds like. It allows you to set up an alarm, multiple alarms, use a timer or a stopwatch as you need them. 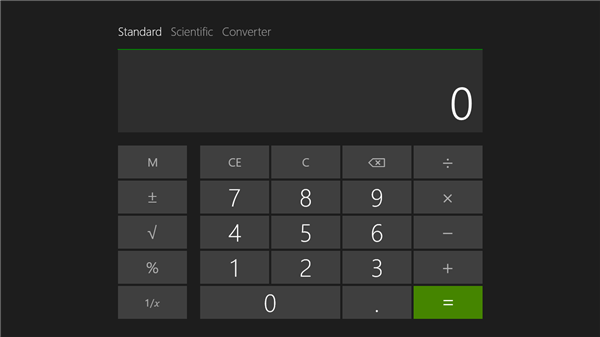 One of the missing apps from Windows 8 finds its way back into Windows 8.1 in a fully loaded app-style Calculator. You have access to a standard calculator, along with scientific functions and a converter. Windows 8.1 introduced several enhanced apps that go beyond your default app on a PC. These include Bing Health & Fitness and Bing Food & Drink. The latter gives you access to recipes, a recipe collection you create, along with health tips and cooking techniques. Health & Fitness lets you track your own fitness goals, as well as giving you videos to help properly exercise. You can look up medications, fitness programs and more. 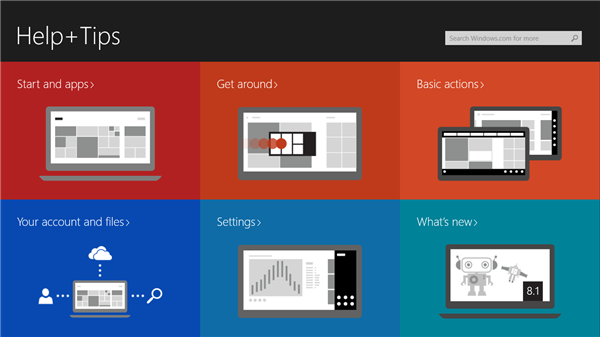 Help & Tips is a Metro-style app that helps walk users through Windows 8.1. 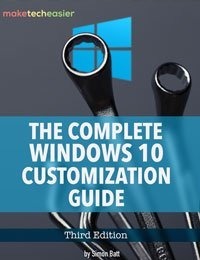 It’s thorough, includes written instructions and video tutorials, as well as help icons that pop up to show you things as you begin using Windows 8.1. This one app should’ve been included from day one of Windows 8. The former Mail, Calendar, Messaging and People suite of apps still come standard with Windows 8.1. However, they’ve all seen major upgrades that make them more functional and integrated within the Windows OS. The Mail app saw the least amount of updates, mainly adding drop and drag support along with being able to pin individual mail folders to the Start Screen. The Calendar app was completely redesigned from the ground up. It’s easier than ever to add events, modify them and set reminders on your PC. The Photos app didn’t see any cosmetic changes, but the ability to import photos from mobile devices as well as other sources was finally added to the app. 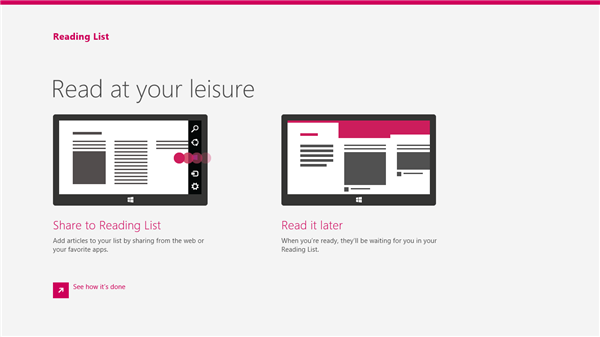 Reading List is a new app that allows you to save materials from online to read later. In essence, it’s a built-in RSS reader in some ways but presented like a magazine. 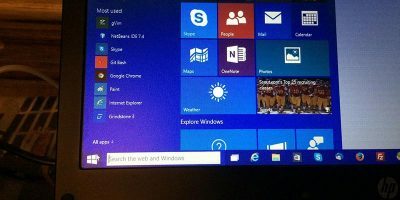 Scan is a new built-in scanner utility that makes it easier to setup and use a scanner you may have connected to your Windows 8.1 PC. Some of the app changes are so minor, you may not even notice. 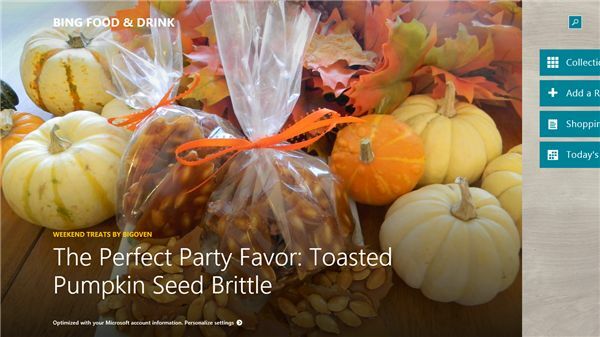 Enhanced apps, like the Bing Health & Fitness and Food & Drink, are worth looking at. If you’re looking for more Windows 8.1 functionality, the Alarm and Calculator apps make all the difference. There’s something for everyone in these Windows 8.1 app upgrades, so make sure to take the time to check them out.